Visiting a new coffee shop is always on my to do list whenever I travel. This time I am visiting another branch of Toby's Estate in Singapore located nearby Robertson Quay, Tucked among residential buildings facing the pier. The Singapore branch is the first one in Asia. Serving delectable home roast coffee, the chain from Australia has been a favourite in different cities they're in. We had their ice cappuccino, chai latte and the caramelized brown sugar cake which is the bomb. 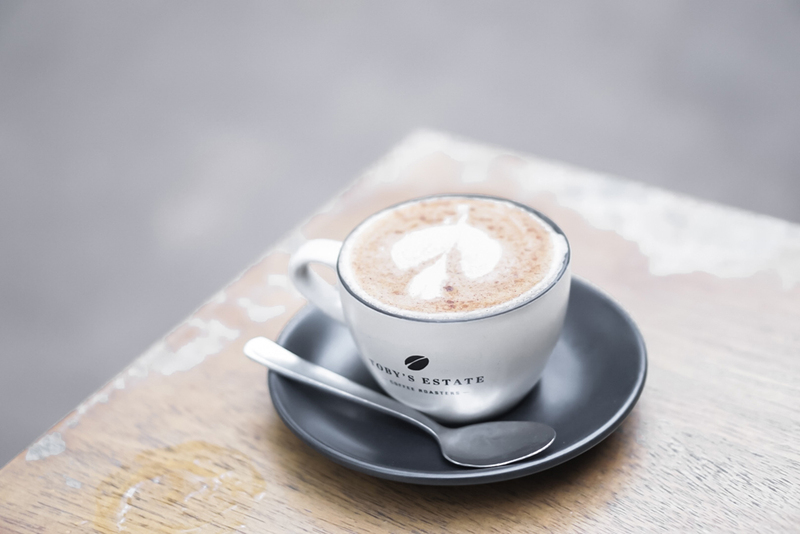 They are known for the signature Woolloomooloo espresso blends made of high quality Arabica beans. Other than that. they also have several single origin beans available. Most drinks are around $5, adding another $1 for iced version. The cafe interior is dominated by black and light coloured wood. There is chalk mural in the counter where you can choose your own cake. Aside from serving coffee, they also sell their coffee beans and coffee equipments, so you can shop right away. Service was great and they serve great coffee, I'm impressed! We sat outdoor while enjoying the afternoon breeze. It's a great way to spend an afternoon in Singapore! I really love sitting outdoor and so glad that the location is enjoyable. Compared to the one in Jakarta, I feel that this is better in terms of coffee selection and location wise. Hope to be back again and check their other selections of food and coffee! I also get a chance to ask some questions to the team, read on! Q: What differentiates Toby's Estate from the other coffee roasters? A: Toby’s Estate is a pioneering Australian specialty coffee roaster at the forefront of the industry, dedicated to pushing the boundaries of coffee globally with a focus on innovation, sustainability and knowledge. By developing stronger and closer relationships throughout the world’s coffee growing regions, Toby’s Estate is able to develop, roast and share some of the most exclusive and unique specialty coffees available. 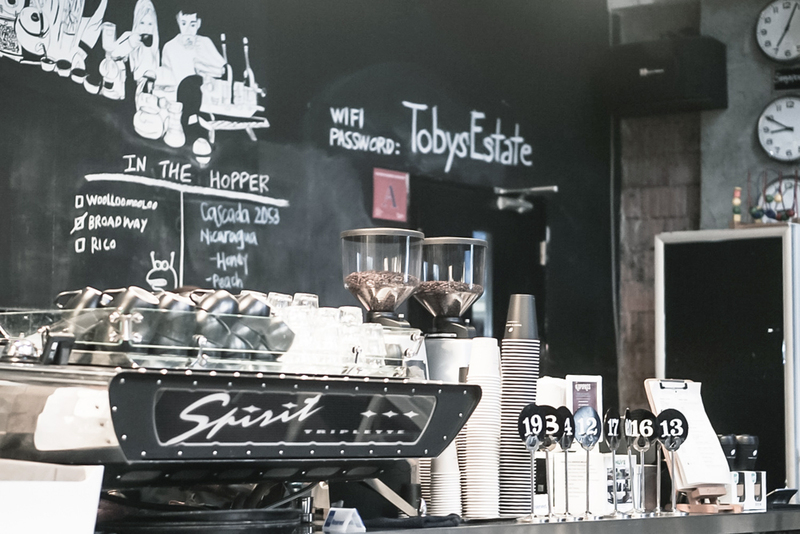 Partnering with a number of premium equipment manufacturers, Toby’s Estate ensures their wholesale cafes and distributors have access to state-of-the-art espresso machines, grinders and brewing equipment as well as under and over counter machines. 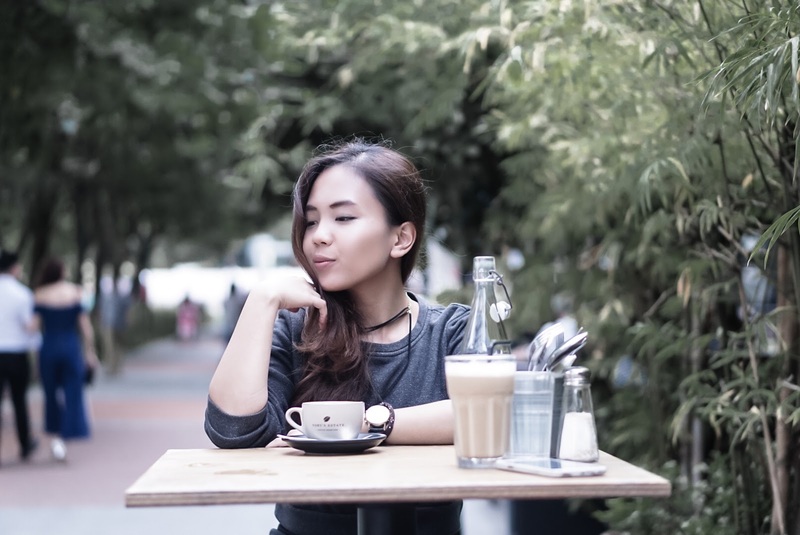 The founding passion to push the boundaries and create remarkable coffee remains the common motivation for the coffee enthusiasts that make up the team today. Commitment to uncompromised quality and freshness is a shared obsession and is the reason why Toby’s Estate continues to be a highly-respected specialty coffee roaster. Q: What are the special in house blend that everyone should try? A: Our most popular blend is our Woolloomooloo blend as it features a big and vibrant body and flavour. Affectionately called ‘Woolly’, it has enormous presence in milk which makes for a memorable and unique black coffee. It’s syrupy and round with notes of cocoa, earth and spice and has a beautiful aroma which is a mix of caramel and maple syrup. Q: What makes you decided to expand to Asia? 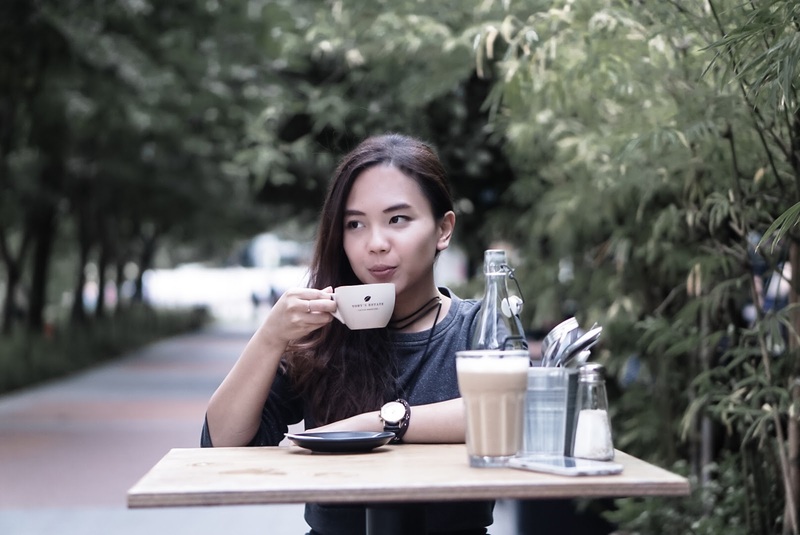 Our presence in Asia is simply about bringing great coffee to more people and sharing our love and learnings about specialty coffee with our neighbours! Q: What are the next steps for Toby's Estate this year? The next steps for Toby’s Estate is to continue to share our passion for specialty coffee throughout our café presence both here in Australia and throughout Asia. We will also continue to expand our existing network of farmers at Origin to bring new and exclusive coffees to Australia and Asia, so watch this space! 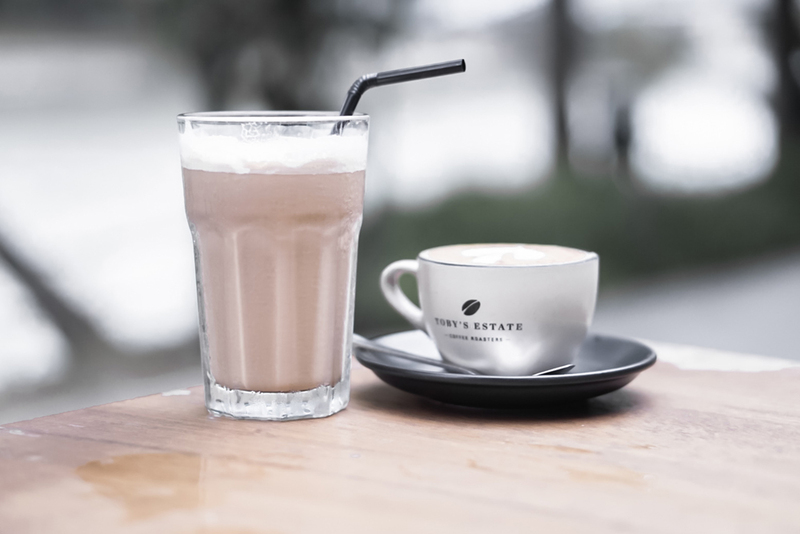 So have you ever tried Toby Estate's Coffee? Let me know in the comment below! Amazing photos! What a gorgeous model. This place quit well-known, tho! The cake looks so good! I'd love to try it. Great post and beautiful photos!! I had no idea there was such a strong presence over in Singapore. I can't say I've seen or been to one of their cafe's here in Oz but I'm sure I've seen beans for sale in supermarkets. Such an awesome post loved it. Looks like a great place for a cup of coffee! =) Awesome pics! Now I want to have a coffee there right now! Woah, I am going to try this soon! 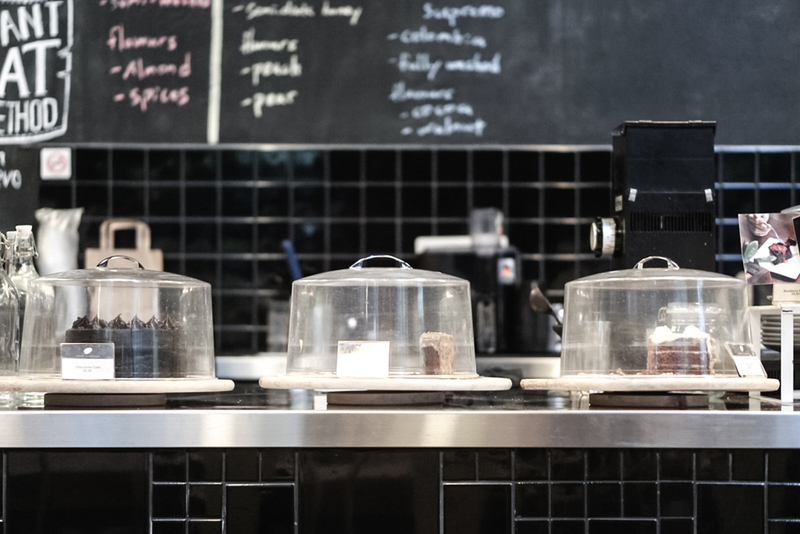 It's interesting to hear more about where they're planning on taking their business and oh my gosh, i love your photography of the cake - amazing! I never tried it but would love to! Amazing pictures and the cafe sounds impressive. 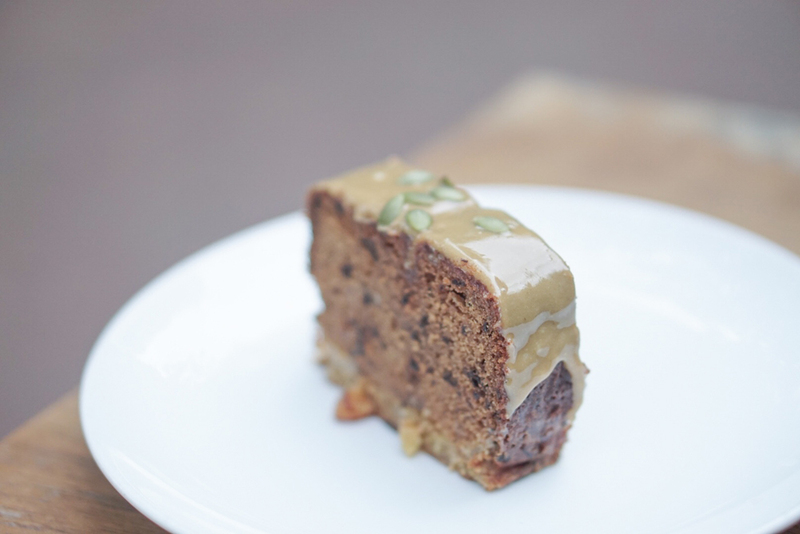 Literally craving for those caramelised brown sugar cake <3 Thanks for sharing. So beautiful photos!! Great post!!! Beautiful photos and i really enjoy your post. so much feel in it, i can see how good your write and that is a very beautiful shots. would like to know you better and let's be a friend and follow each other! Beautiful pics and looks like a place that I would love to visit!